Origin Native to Western North America (Southern British Columbia, South to Central California and East to Northwestern Montana). 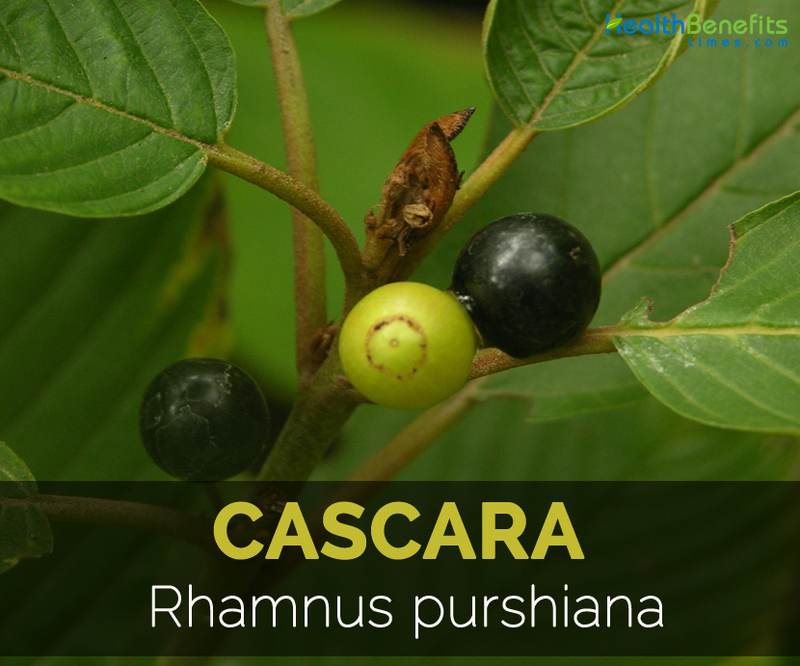 Rhamnus purshiana, commonly known as Cascara Sagrada and Cascara, is a small tree or large shrub, evergreen plant of the Rhamnaceae family. It is also used in the traditional medicine. 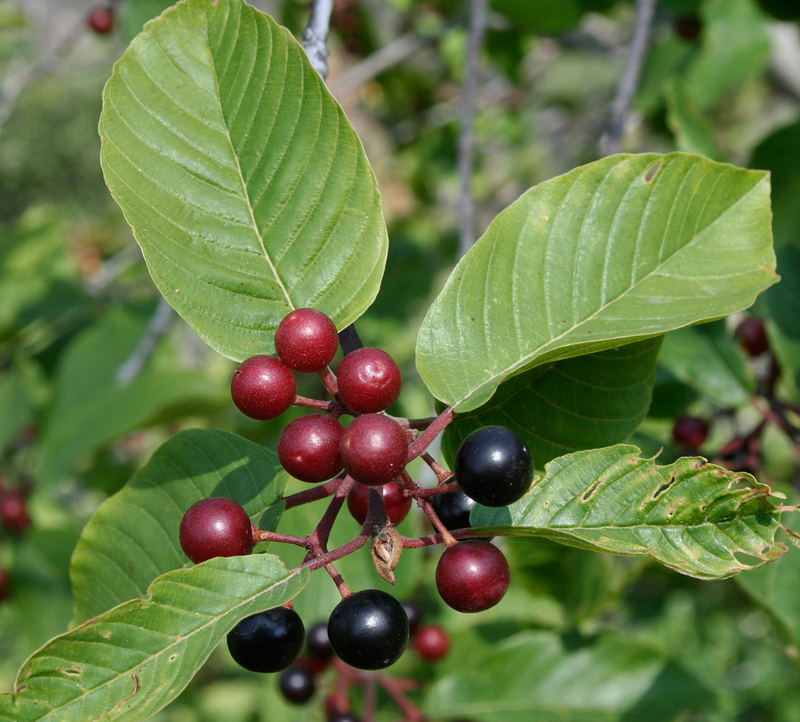 It is also known as Cascara buckthorn, Bearberry, Sacred Bark, Persian bark, Purshiana bark, Chittum bark rhamnus purshiana, Chitticum and California buckthorn in English among various names in other languages. It is native to Western North America (Southern British Columbia, South to Central California and East to Northwestern Montana). This plant prefers warmer climates and thrives in well-drained soil. The dried bark of Cascara was used by Immigrant Euro-Americans and Pacific Northwest native people as a laxative. It is also called Cascara Sagrada commercially and chitticum bark or chittem bark traditionally. In 1600s, the Spanish conquerors used the bark of Cascara as a laxative. They called it sacred bark due to its effectiveness. In 1877, Parke-Davis which is the U.S. pharmaceutical company produced Cascara preparations and products which got exported to the European markets. During 1900s, the explosion of Cascara industry result to the huge damage. 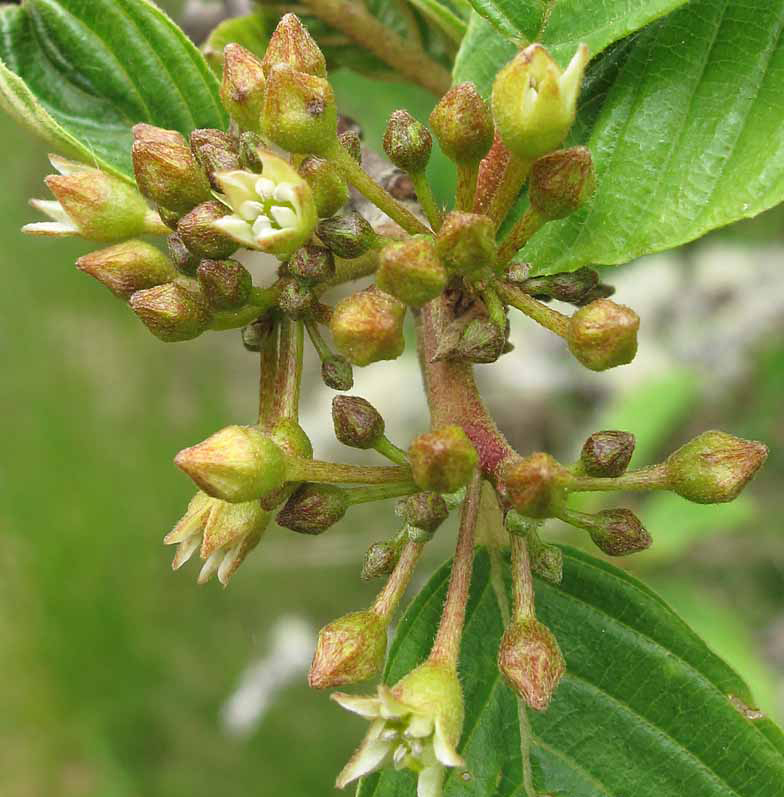 In North America, Cascara is used in the preparations of drug and natural product. It is mostly used as a purgative in the world. 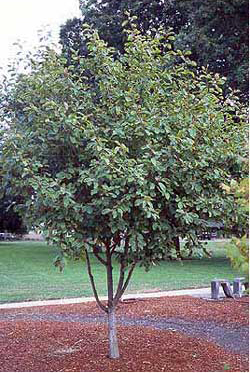 Rhamnus purshiana is a large shrub or small evergreen tree growing upto 4.5-10 m tall in height with trunk diameter 20-30 cm and brown to silver grey, smooth yellowish bark. The leaves are simple, deciduous, oval; 5-15 cm long and 2-5 cm broad. They are shiny, green on top or paler green below and are arranged alternately. The flowers are greenish yellow, tiny with five petals; they are 4-5 mm in diameter, cup shaped and 3-4 mm long. The fruit is a drupe measuring 6-10 mm as diameter and 5-8 mm across. The fruit is dark blue to purple with inside flesh yellow which contains two or three, hard, smooth, olive to green or black seeds. Dried bark is considered as the medicinal part of the Cascara plant. 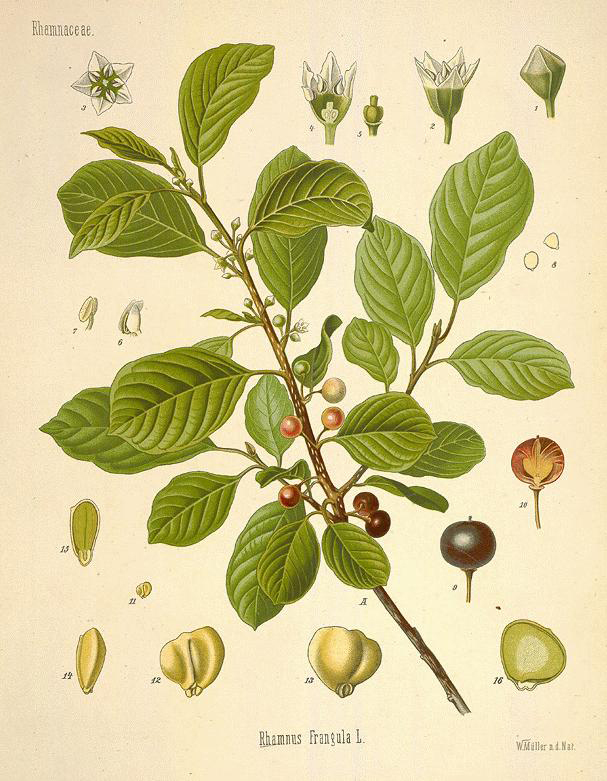 Since early 1800s, Cascara was used laxative in folkloric medicine. It also prohibits the habit of biting nails. It is an effective aid for constipation, jaundice and liver diseases. The bark is considered to be astringent and cooling herb which is helpful for digestive system. It also possesses purgative, therapeutic, toxic and tonic properties. 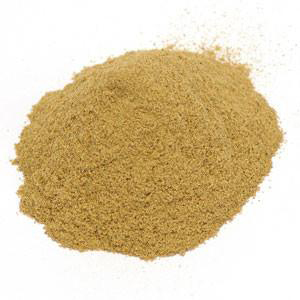 This herb is available in various forms such as liquid, powder, tablet, dried and capsule. 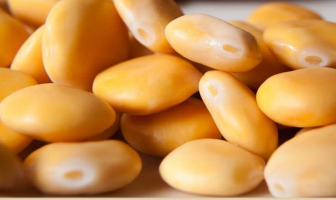 It also raises the bile secretion from gall bladder due to which it prevents gallstones. It enhances the walls of colon. The chronic constipation could be treated effectively with Cascara. It is good for the digestive system. It eliminates the parasitic and colon infestation. It helps to cure constipation effectively. The bark of Cascara acts as an antibiotic which helps to treat the upset stomach. Cascara is considered as laxative which is the simple solution of the Mother Nature. It is widely known for their laxative property which helps in the bowel movements. The bark promotes the function of gastrointestinal and digestion. During the early stage, it could be treated. It is used to cure the stones of gall bladder. Drink the tea made with Cascara for about 2-3 times in a day which helps to raise the secretion of bile to run off the stone. The addition of Cascara tea to the diet helps to treat the liver complications mostly the enlarged liver. 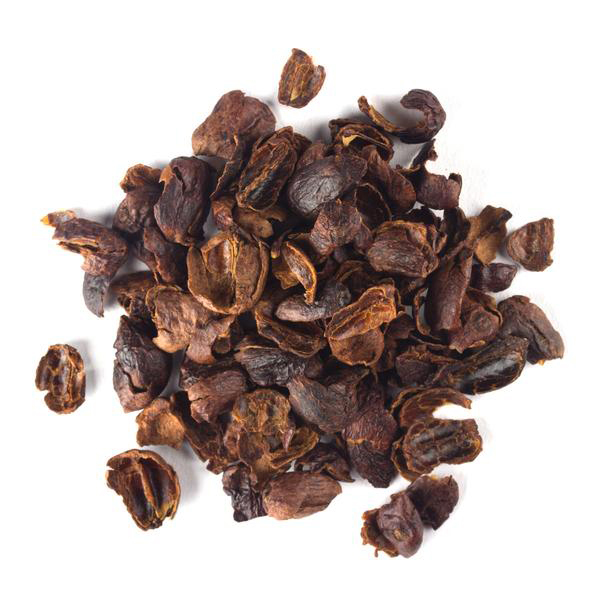 Cascara tea calms the nerves and provides the sound sleep. It is effective to the insomnia patients. Cascara possesses antioxidants that help to eliminate cancer. It eliminates the free radicals and destroys the cells that could lead to cancer. The daily intake of tea helps to ward off the diseases. Cascara assists the people who want to lose the kilos of weight. It provides the satisfactory body weight. Ageing is caused due to the poor eating habit and pollution. The bark protects the skin from blemishes and wrinkles that provides clear skin. One should consume this tea daily to get the healthy skin. Patchy skin and acne has become the common skin problems. 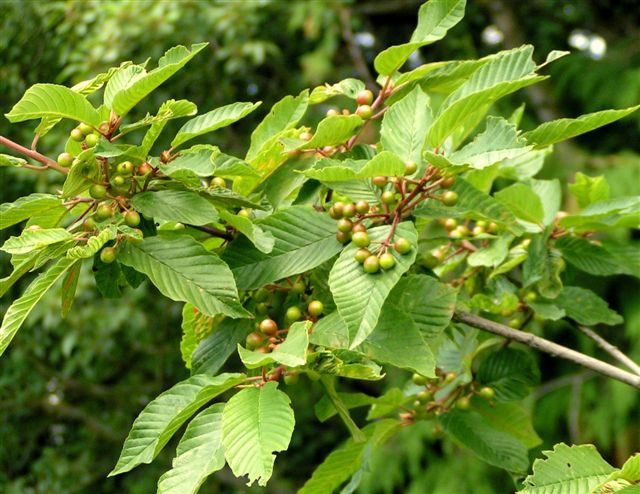 The application of Cascara to the affected area lowers the skin ailments. Hair fall has become the common problem in the women. Lots of products could be found to lower the hair loss. Cascara protects the hair as well as scalp. It also reduces the hair problems such as lice and dandruff which is possible due to its medicinal properties. The dried bark is used as a laxative. It is used to treat the chronic constipation. The bark possesses tonic properties which promotes appetite and gastric digestion. It is used internally to treat digestive complaints, jaundice, hemorrhoids and liver problems. 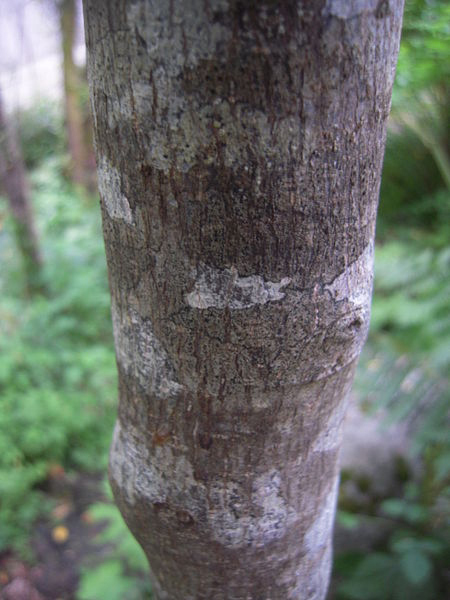 The bark is used to treat heart strain, biliousness and internal strains. It is used externally is used to prevent biting of nails. It helps to treat hemorrhoids. Traditionally it is used to cure liver ailments. Cascara helps to cure upset stomachs. It helps to eradicate worm. It should not be used by the pregnant or lactating women and the people with intestinal injuries. The people with irritable bowel syndrome, Chron’s disease, hemorrhoids, colitis, irritable bowel syndrome, kidney problems or appendicitis should avoid it. Cascara should be kept away from children. The fresh Cascara results in gastrointestinal irritation, vomiting, intestinal spasms, nausea and diarrhea. Consult an expert or physician before using Cascara. The excessive dose or long use of Cascara could lead to diarrhea. The long use causes the loss of potassium leading to brownish yellow urine. One should lower the dose in case of negative reactions. It should not be used by the children who are below six years. It should not be used during menstruation. It should not be used by the patients of renal failure, hepatic insufficiency, nephritis or heart failure. Fruit is eaten either cooked or raw. 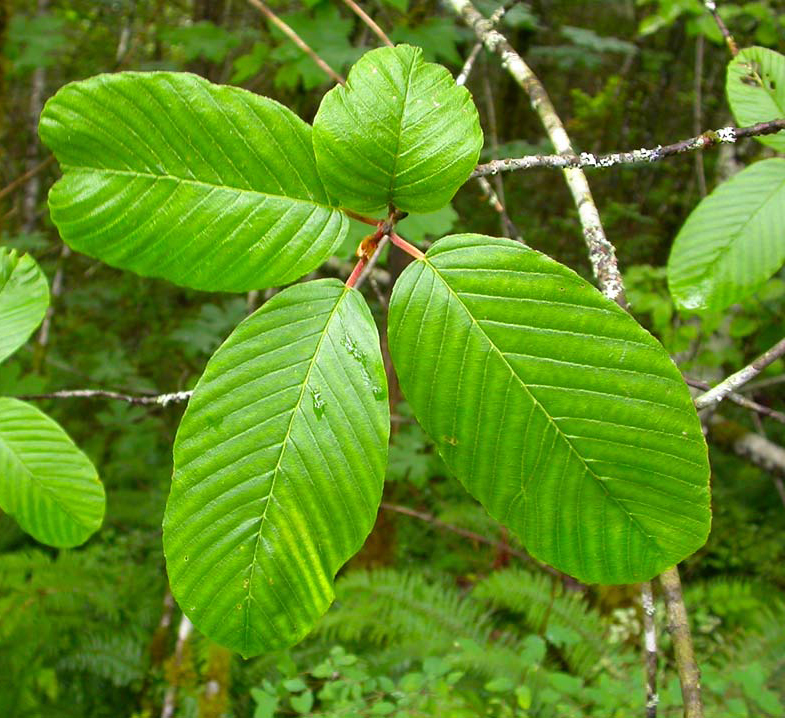 The bark extract by removing bitterness helps to enhance the flavor of baked goods, soft drinks and ice cream. It is also brewed as coffee.